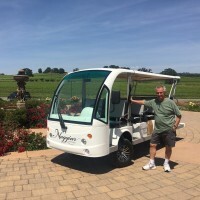 Naggiar is offering fully guided tours of its vineyard and winery in a new electric shuttle on weekends. The winery has won double-gold or gold medals for most of the wines it has entered in tasting competitions this year. Sierra Starr won a double-gold for its 2012 Cabernet Franc at the Finger Lakes International Wine Competition, along with a 90-point ranking for its Cab Franc from Wine Enthusiast magazine. 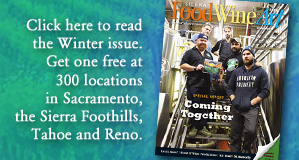 The winery won a double gold for its 2014 Chardonnay and 2013 Petite Sirah, and a gold for its Inertia red wine blend at the El Dorado County Wine Competition. It also won a gold for its 2015 Sauvignon Blanc at the Alameda County Fair. Pilot Peak’s “Sunset Saturdays” are festive gatherings with live music, delicious food and premium wines, from 6-10 p.m. in the winery’s terraced gardens in Penn Valley (July 23, August 20 and September 17). Pilot Peak also is offering “Uncork and Unwine” on select Sunday afternoons with live music and wine (July 10, August 14 and October 9). It is releasing Barbera, Primitivo and Tempranillo this summer. Sip wine, sample cheese and crackers, and enjoy sweeping views of the Sierra from comfortable Adirondack chairs at Bent Metal in Grass Valley. Owner-winemaker Scott Brown has added a new item to the courtyard: An oversized yellow Adirondack chair. This summer the winery is releasing a late harvest Petite Sirah. The winery holds its 7th annual “Ship in a Bottle” sale on July 16. Most of Montoliva’s wine is at least 30 percent off this day. Stock up for the rest of the summer. The winery has released another wine in his new Varietal Select Series—wines of unique Italian origin. The Corvina variety is similar to the light-bodied Beaujolias red of France. The small boutique family winery and tasting room has a new home in Lincoln at 3285 Crosby Herold Road. The estate also has an olive oil grove. Ciotti has won awards for its wines in the prestigious San Francisco Chronicle Wine Competition, among others. 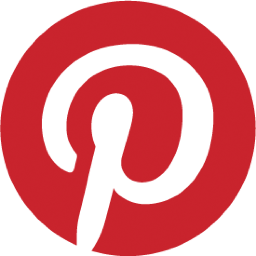 The winery is holding a picnic and concert at its vineyard on Sunday, September 4. It also is releasing a 2015 Chardonnay and a 2013 Syrah this summer.